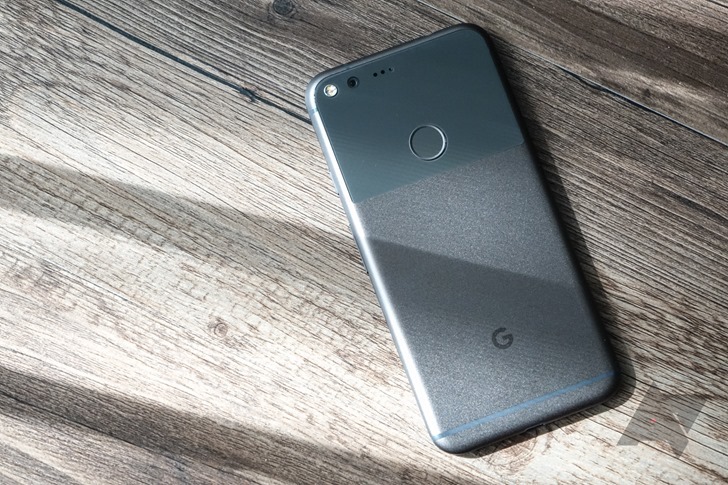 If you own a Pixel or Pixel XL, you might have encountered an annoying bug where the phone's Bluetooth connection would randomly shut off. You could still turn it back on, but it could shut off again without warning. Not the kind of software quality you would expect from a $650+ device. Almost exactly one month ago, Google reported that they had created a fix, and would be rolled out "in an upcoming release." A Google community manager has now shared that the fix is currently in place, courtesy of a server-side change. Considering the issue was also reported on some Nexus 6P units, and even some non-Google devices, there's a strong chance Google Play Services could have been the culprit. Either way, the problem should be solved now.